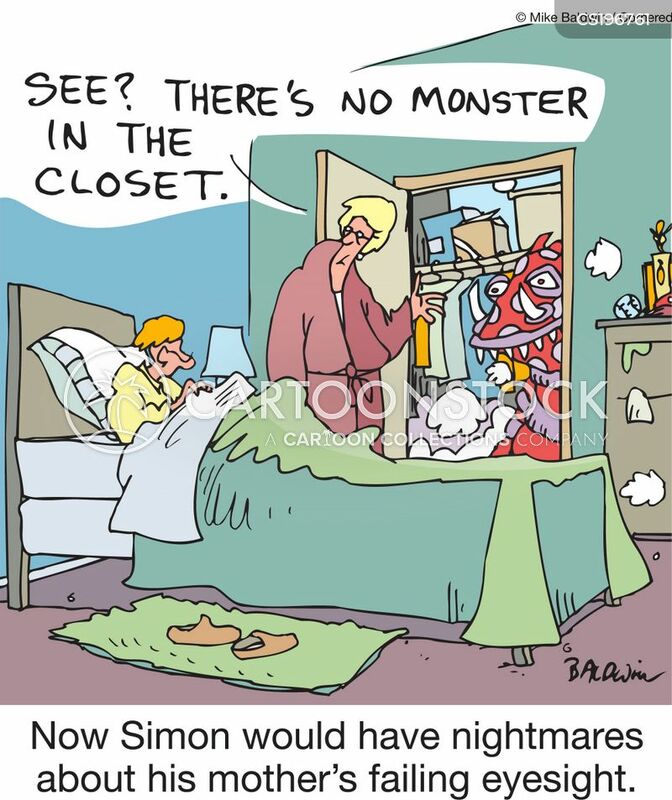 Now Simon would have nightmares about his mother's failing eyesight. 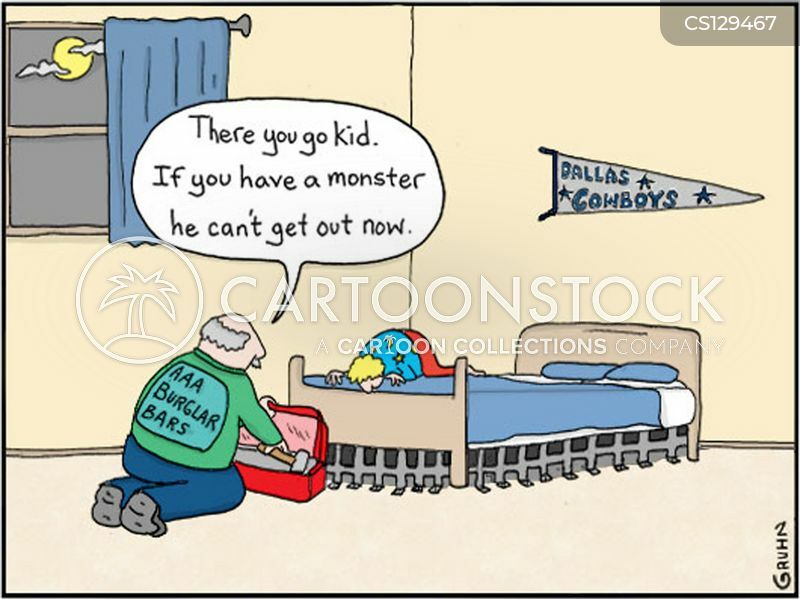 "There you go kid. 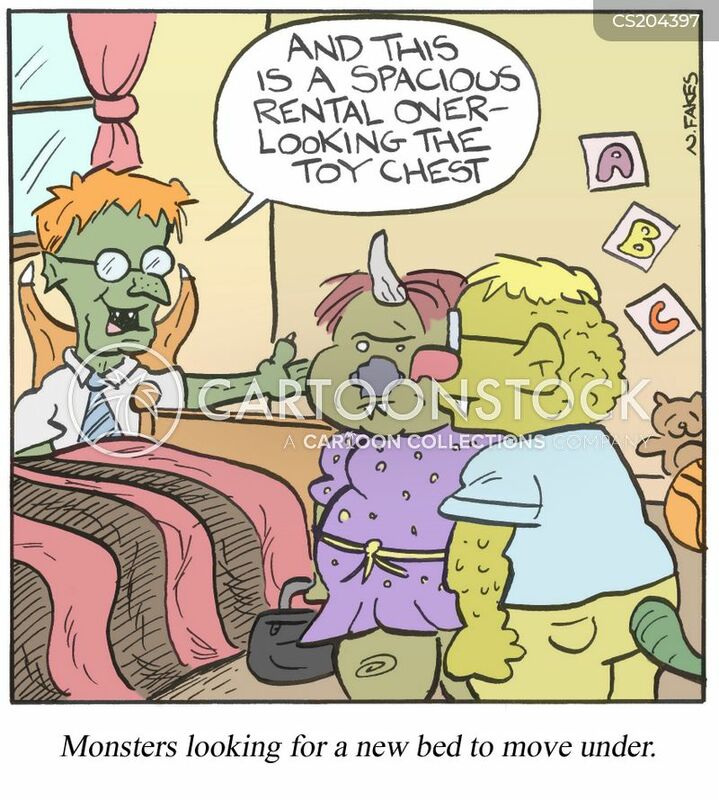 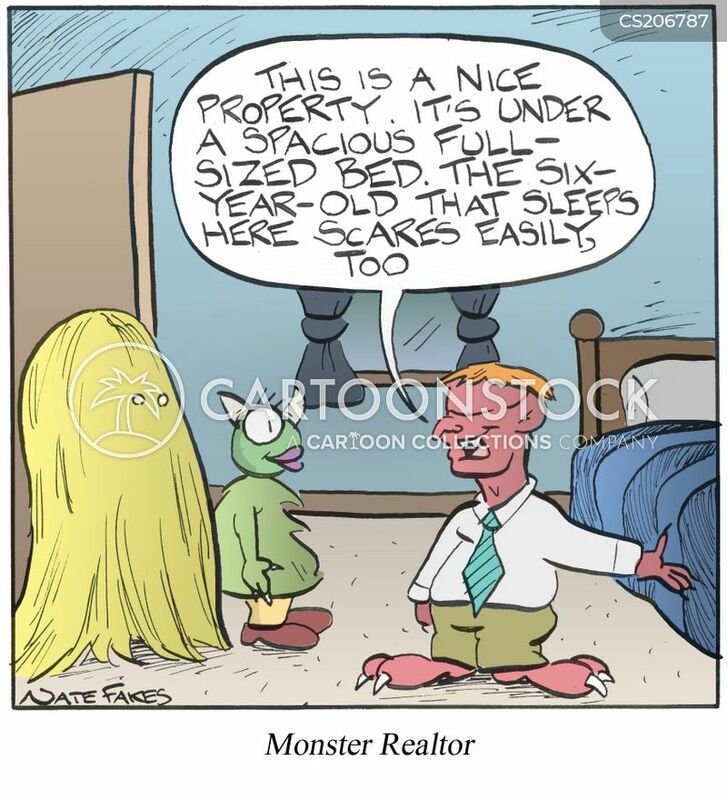 If you have a monster he can't get out now." 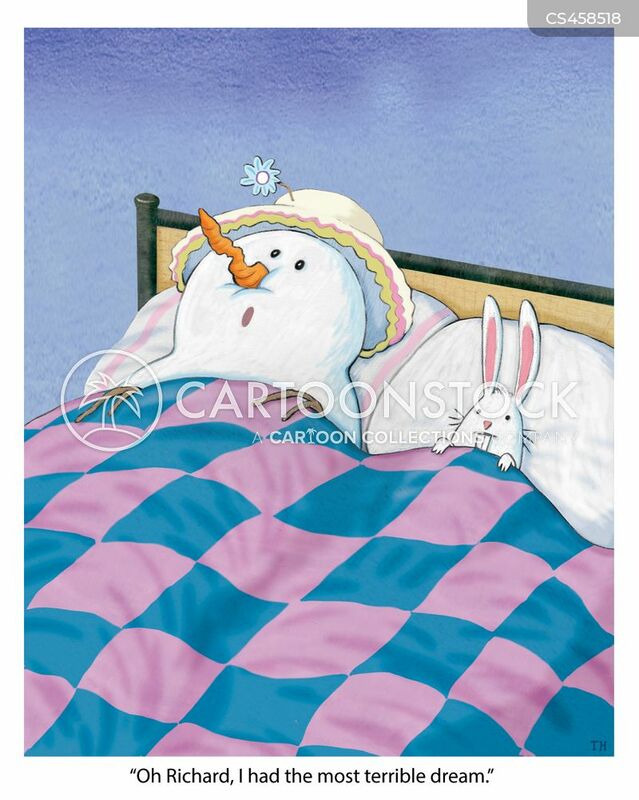 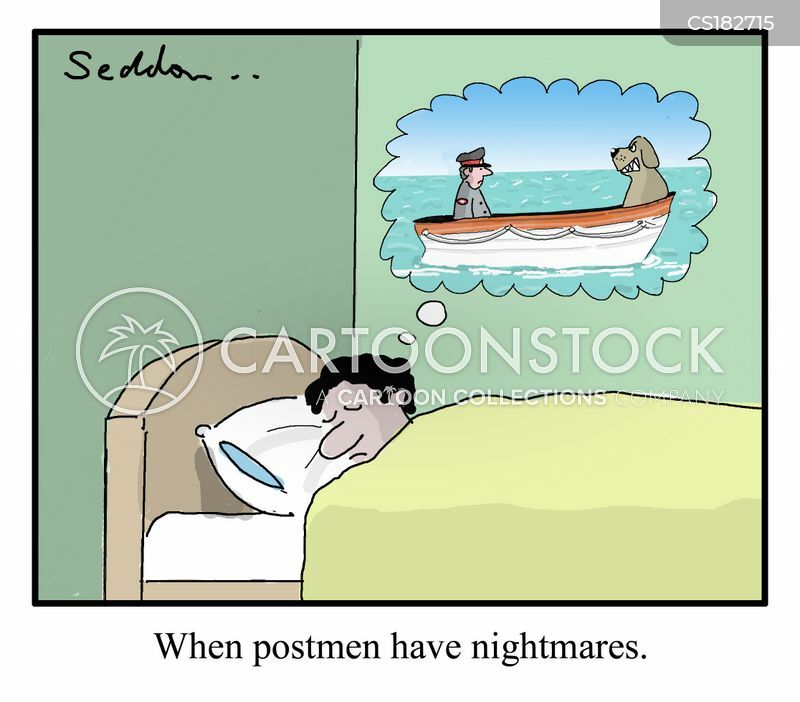 "Oh Richard, I had the most terrible dream." 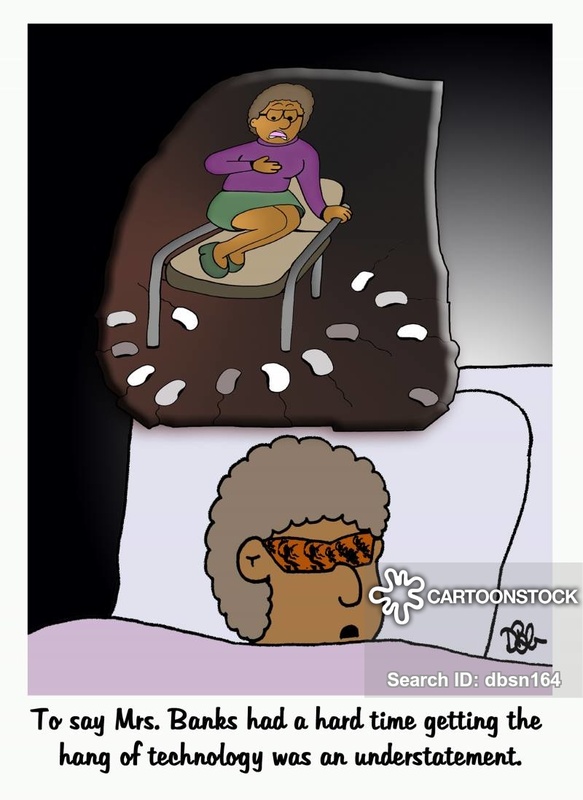 "Man! 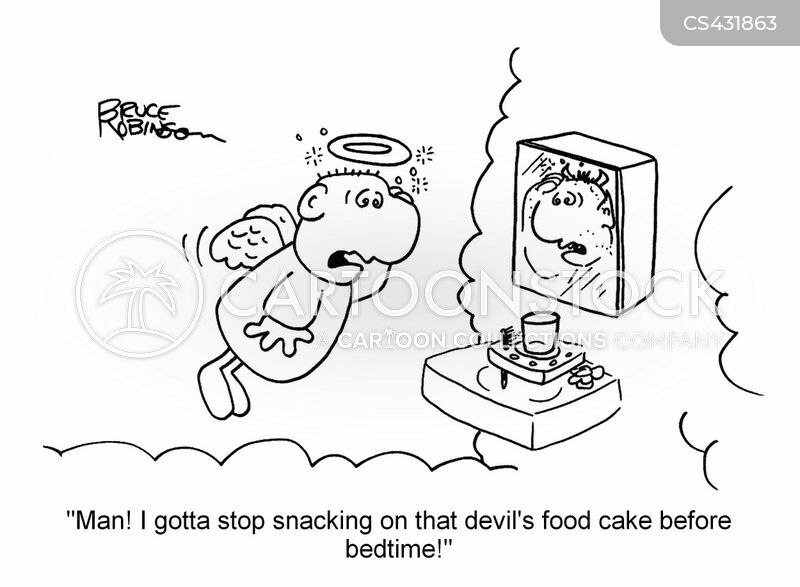 I gotta stop snacking on that devil's food cake before bedtime!" 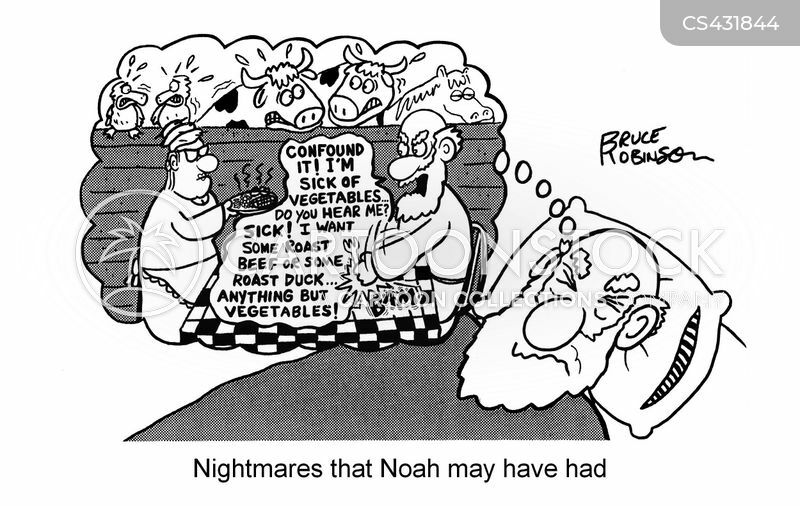 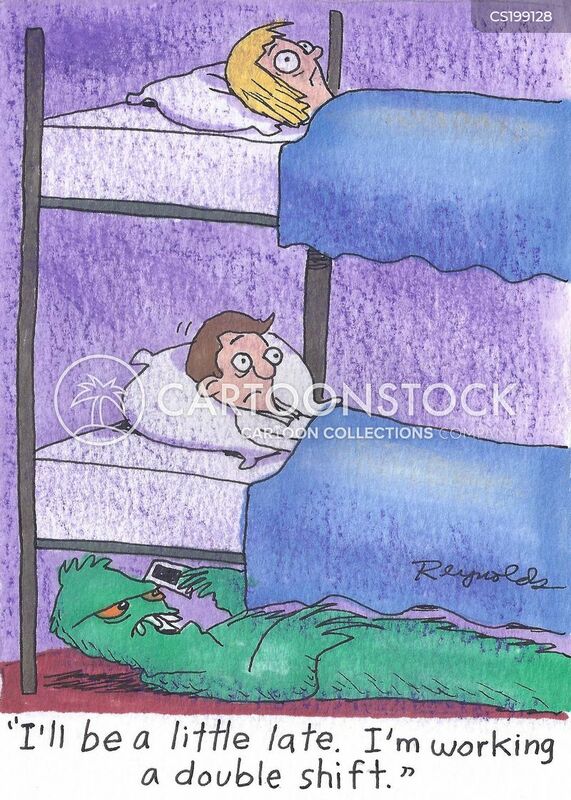 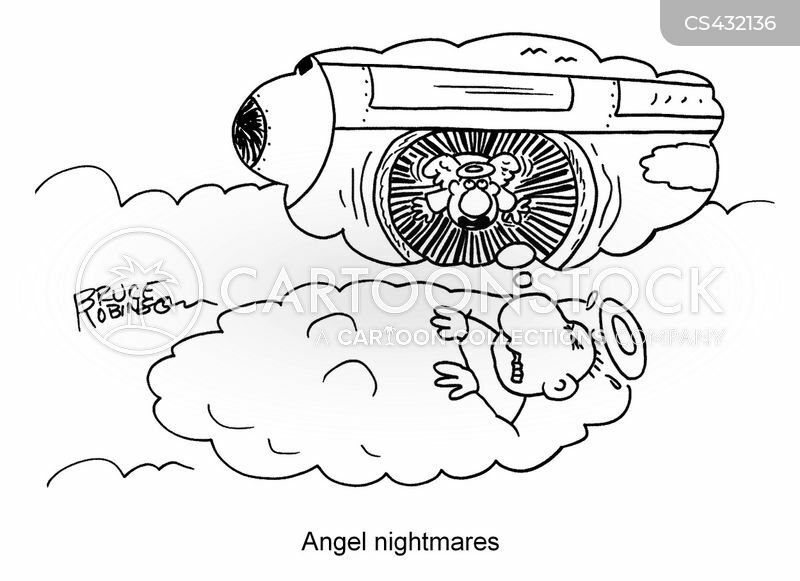 Nightmares that Noah may have had. 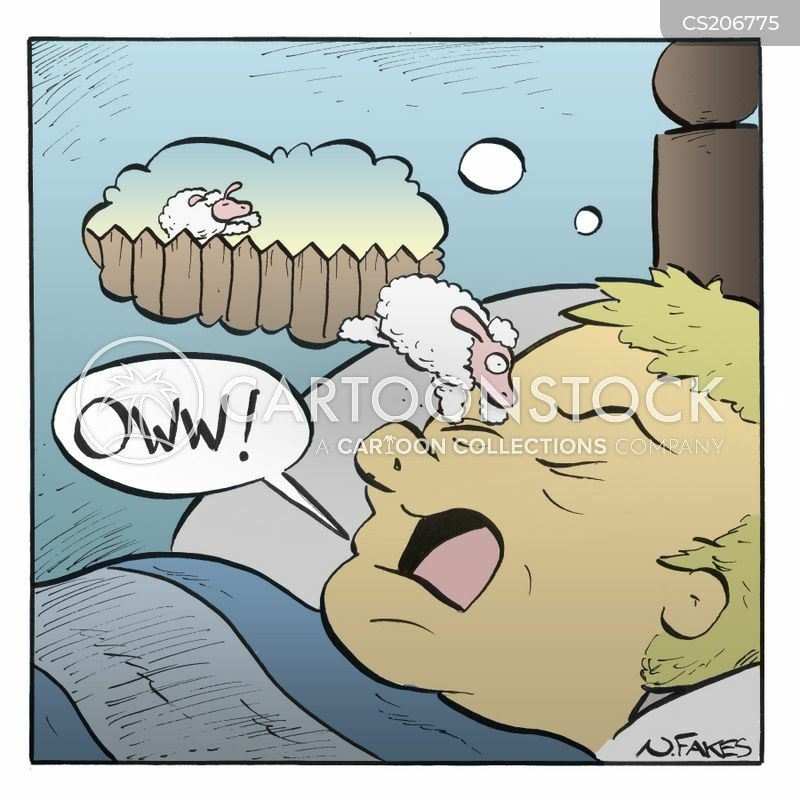 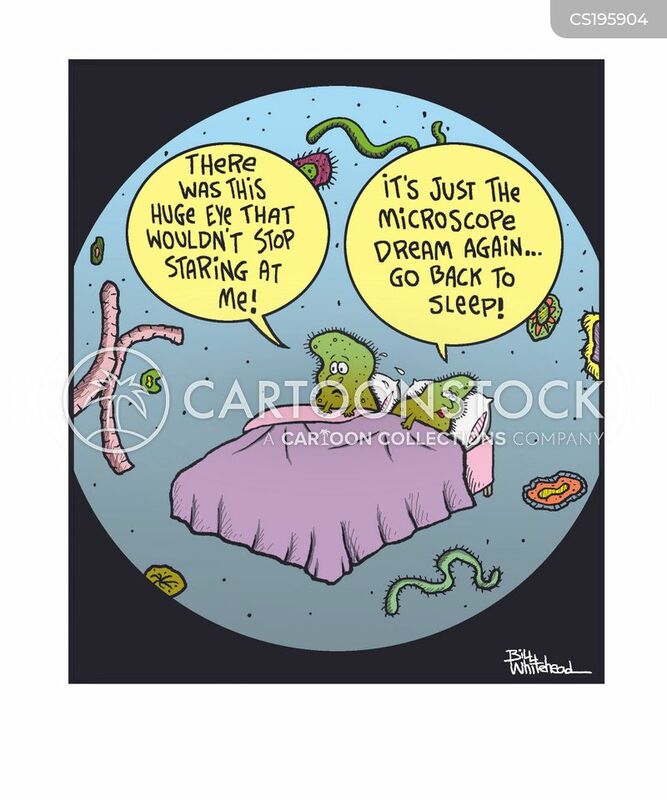 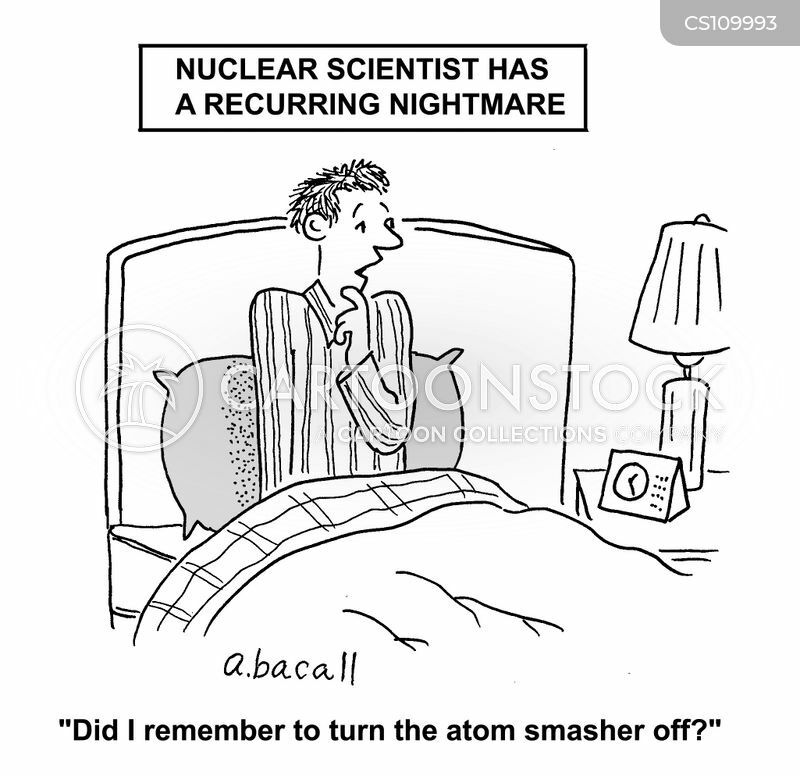 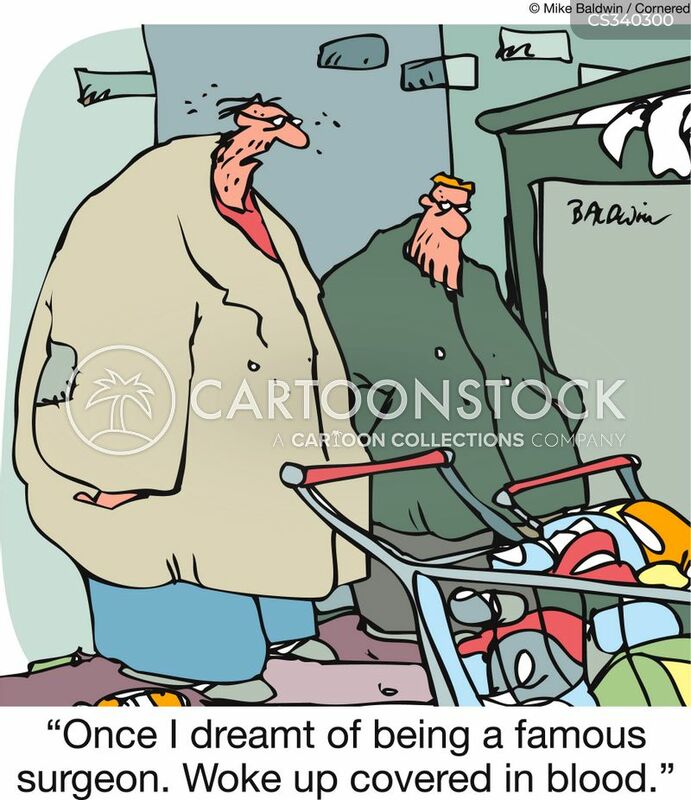 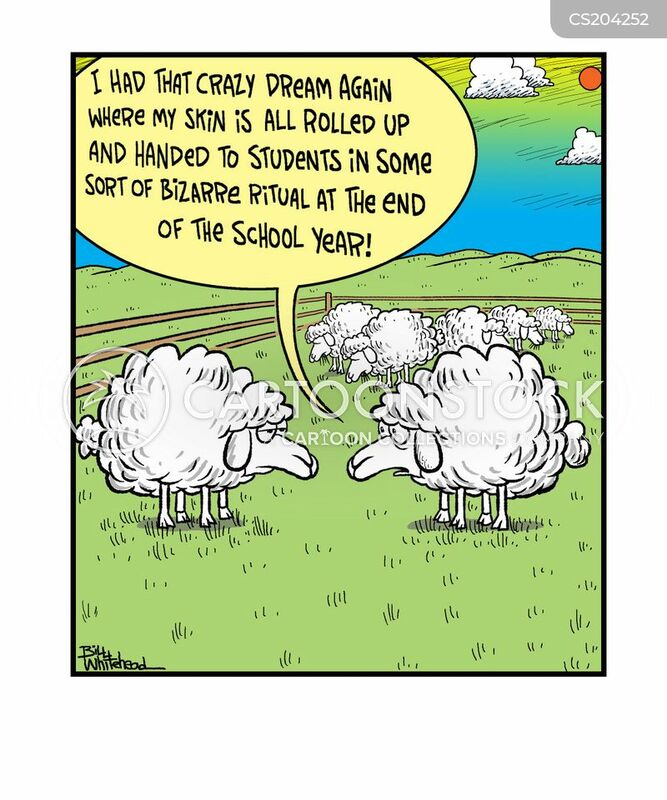 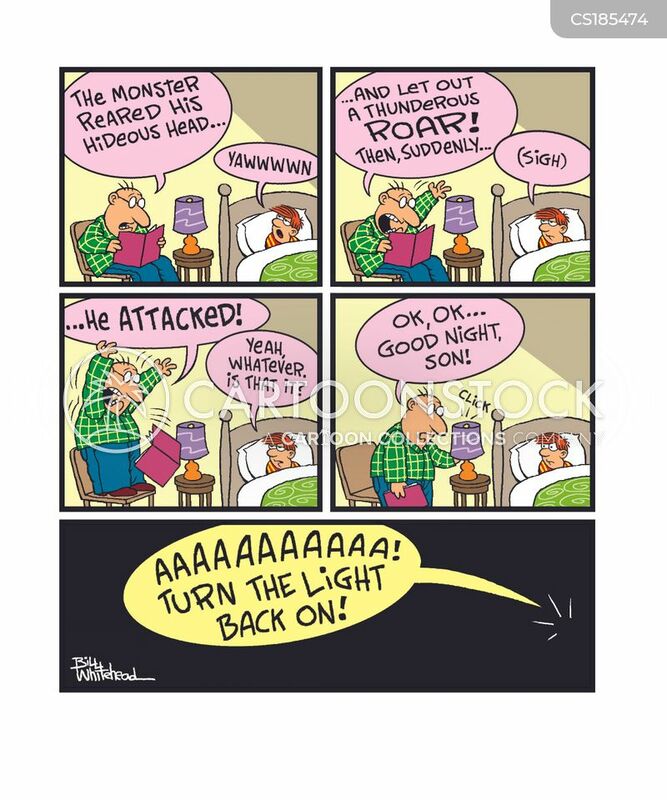 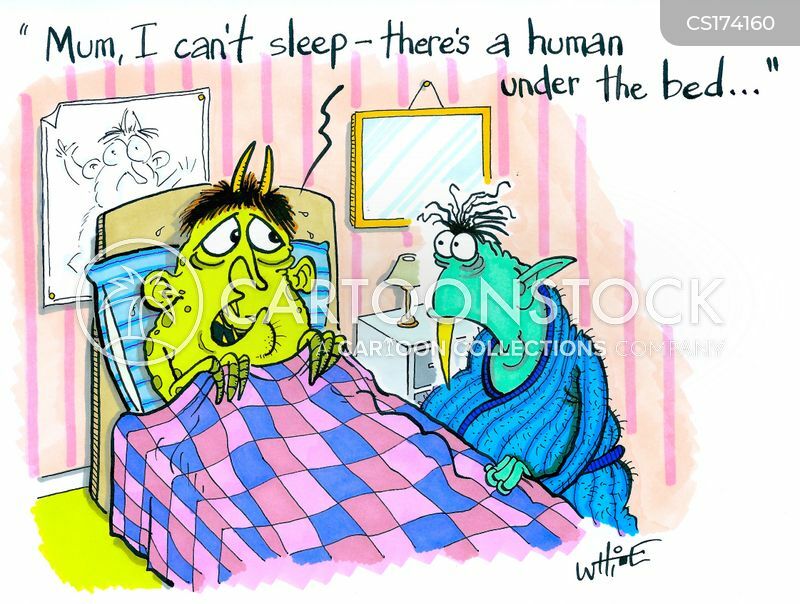 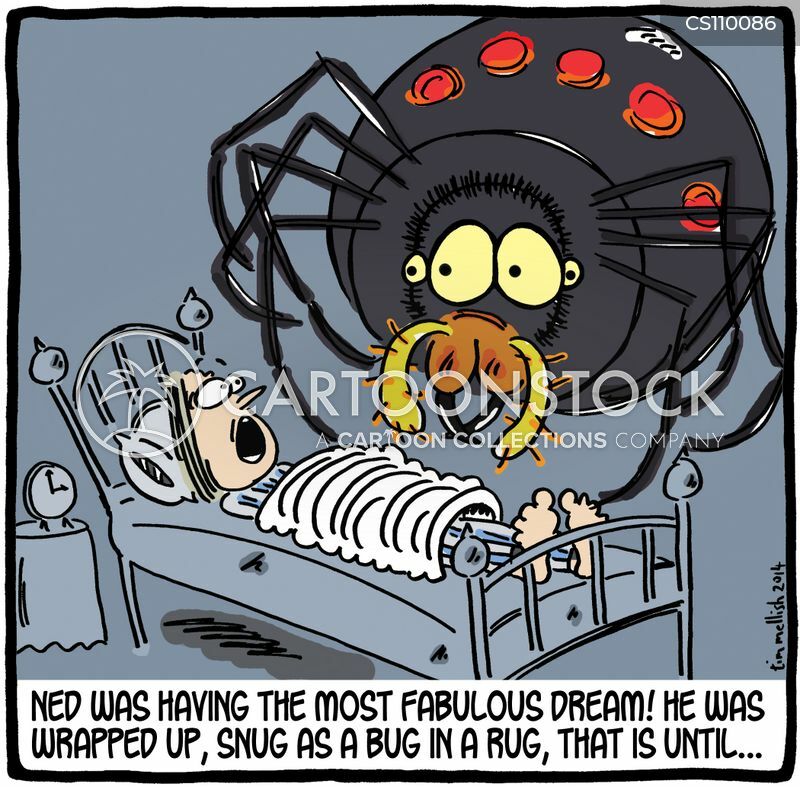 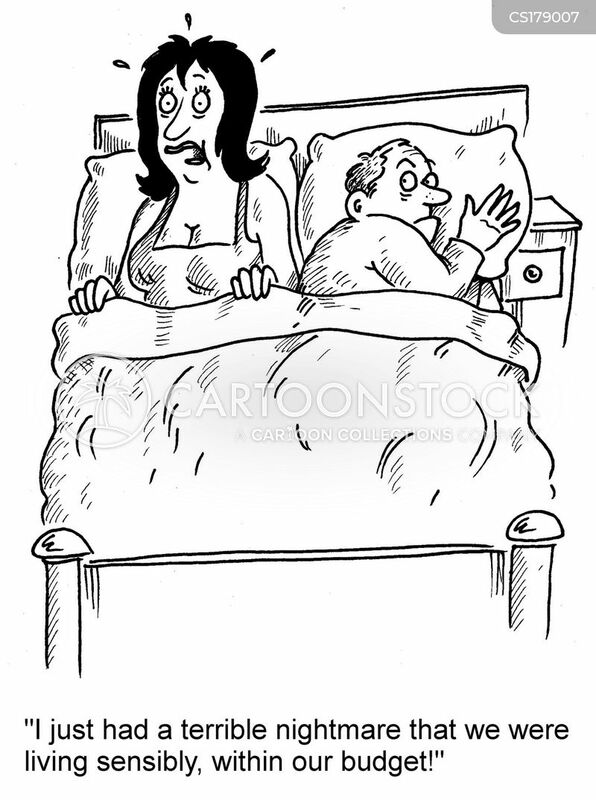 Nuclear Scientist Has A Recurring Nightmare. 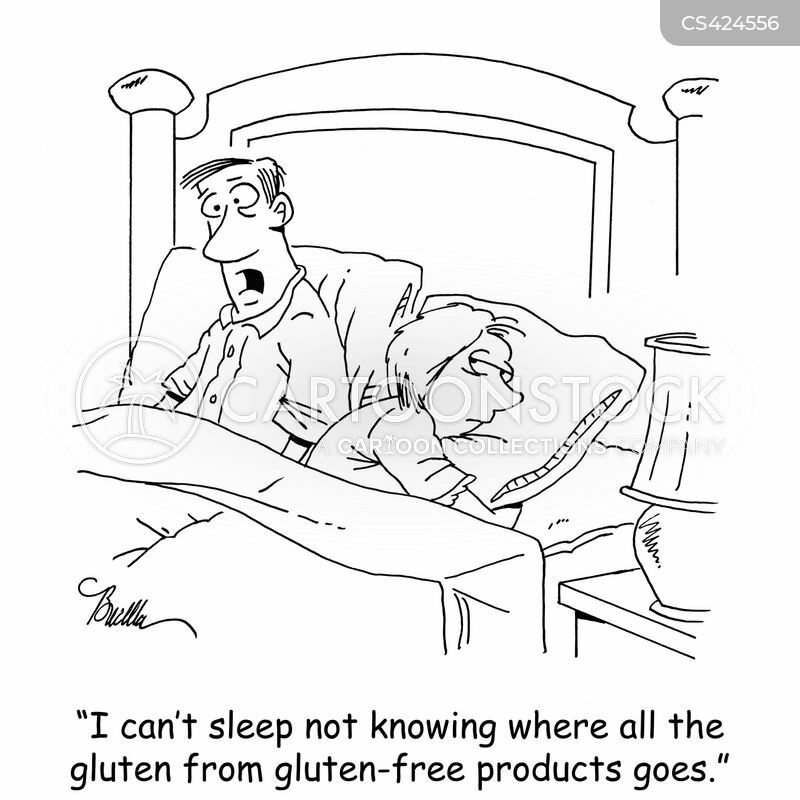 "I can't sleep not knowing where all the gluten from gluten-free products goes." 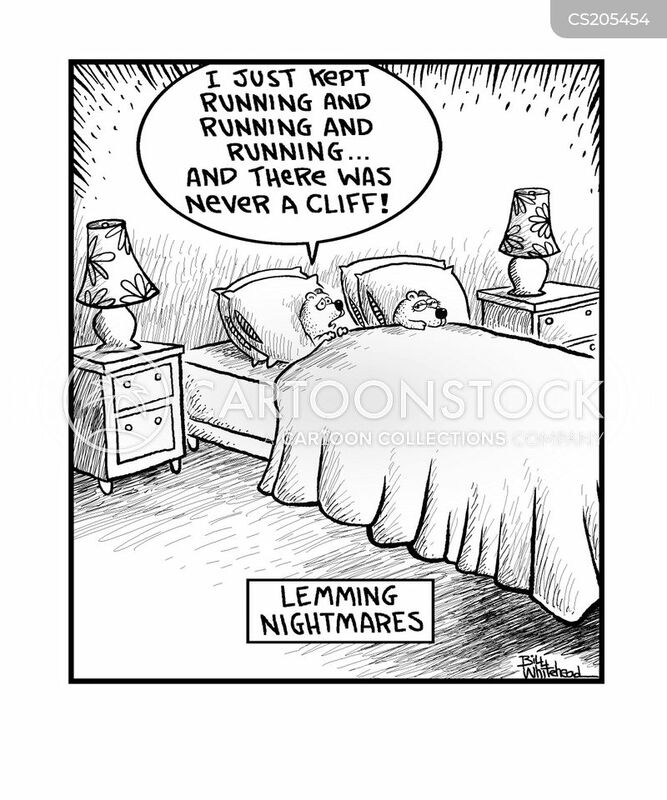 "I just had a remake of a nightmare I had as a child. 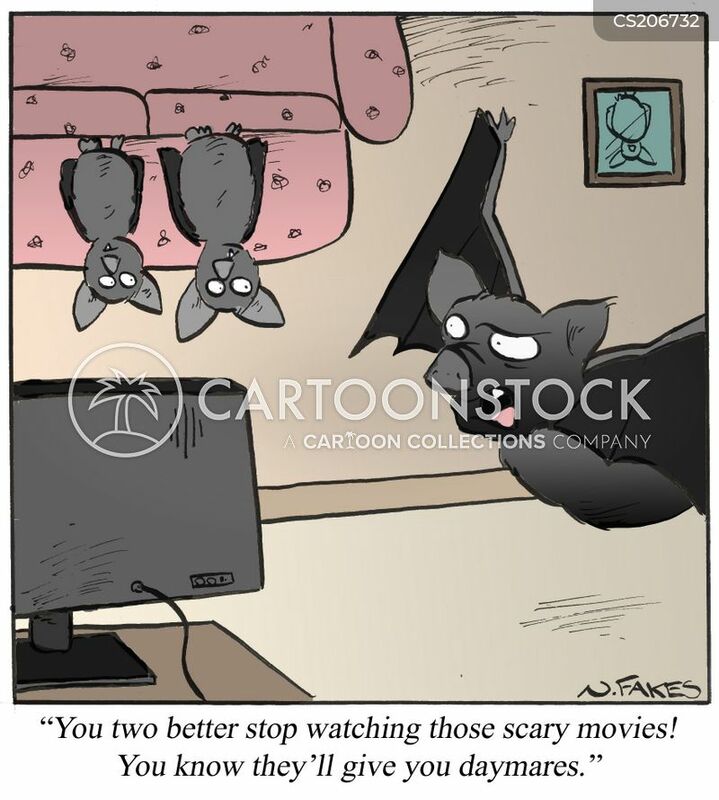 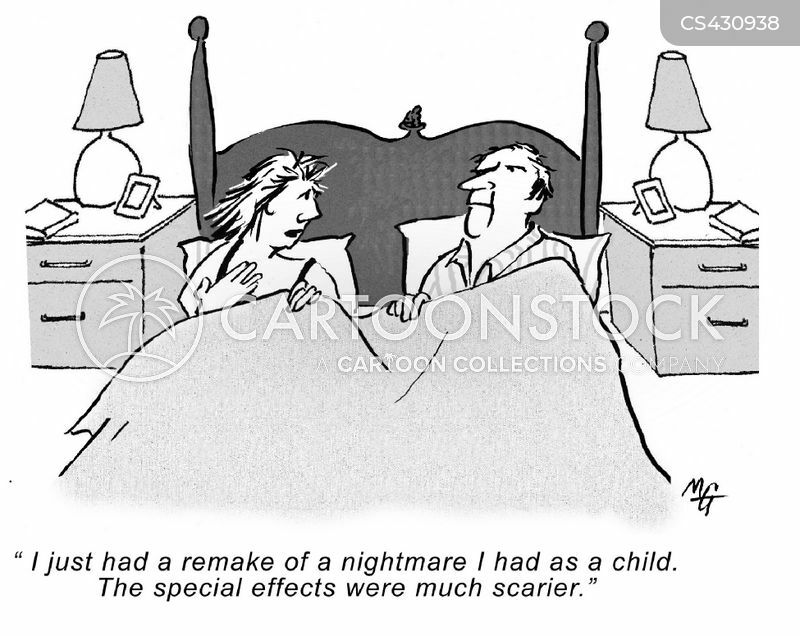 The special effects were much scarier." 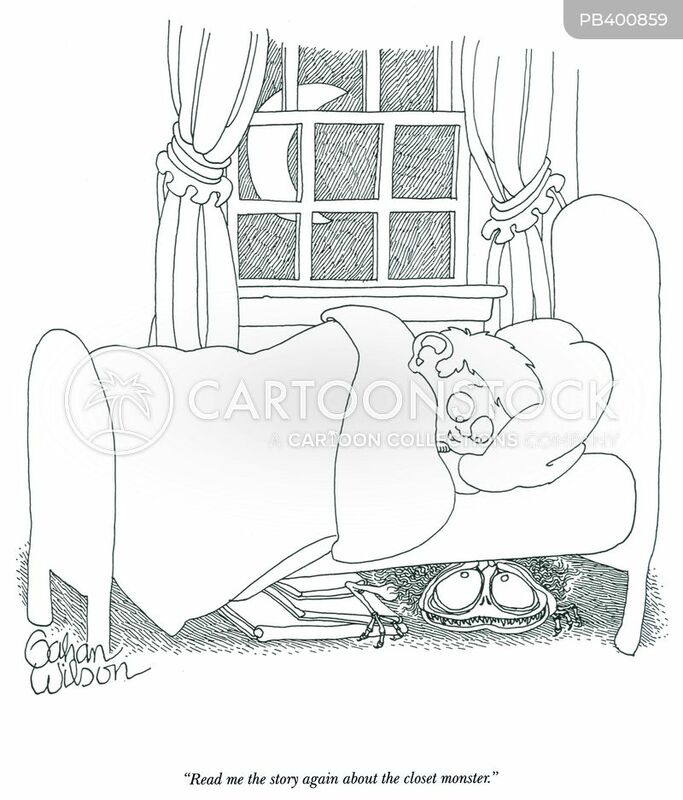 To say Mrs. Banks had a hard time getting the hang of technology was an understatement.